There are so many ways to use a travel fashion scarf. I can use it as a fashion shawl over a plain dress to make it look more formal for evening wear. I use it as an accessory for my clothes instead of jewelry. It can be a head covering if it is windy, rainy or when needed to go into some churches to cover my head or shoulders. You don’t need to take a separate head scarf. You can use it as a hair scarf or tie it on your head if you forget your sunhat. I can tie it to work as a purse and carry my baguette or cheese in it if I forget a bag or just tie it to your travel purse to make it look trendier. I can wear it with a blazer and jeans to look more chic while browsing in a museum. Your fashion scarf needs to be the right weight for the climate. 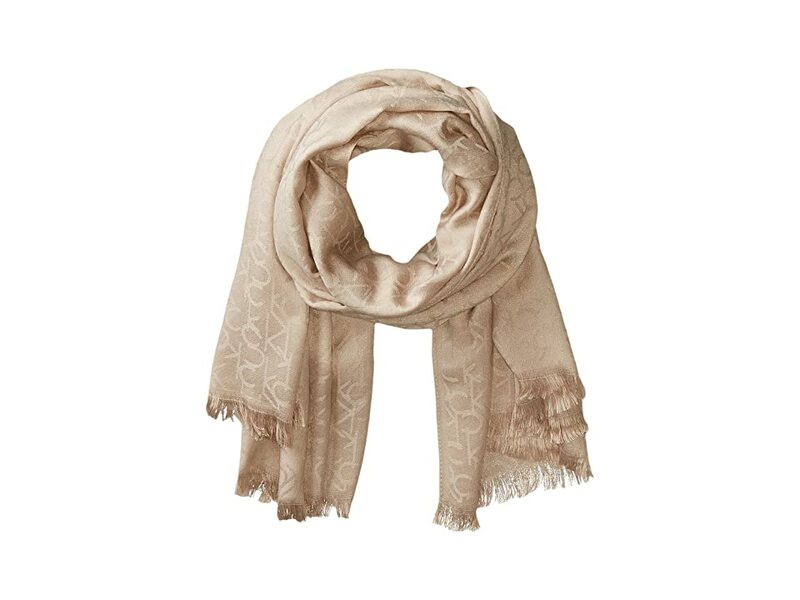 Some scarves come in very sophisticated fabrics from lightweight silk to sheer gauze that you can even wear in summer to a wool scarf for winter. It should be in the colour that is the same or goes with your basic wardrobe. For instance, my basic wardrobe is Black and white and my colour choice I use is usually blue or purple. The scarf I pick can be or have as a background any combo of those colours. If your colours are navy tan and red for instance you could use one of those colours or a combination. An example would be a tan background with a swirl of red and navy in the design. My sister Ruby bought me a gift of a long scarf in black, white, silver and grey stripes in a lite weight gauzy fabric. 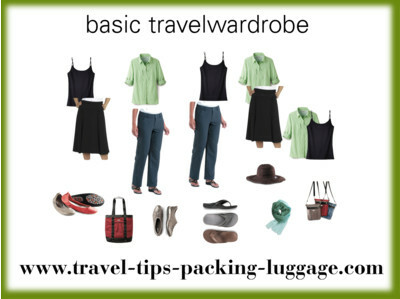 I am able to use it for most trips as it goes beautifully with everything in my wardrobe. It is large enough to use as a shawl and even to put over me on the plane. Long scarves are the most versatile. Actually I have a nice collection as my sisters Ruby and Tammy and my mother have given me many scarves of different weights and textures. Another one that I have, I purchased in Paris at a market and it only cost 3 Euros. It is a soft silky medium weight in purple and it also is very versatile and goes with my travel clothing. It reminds me of Paris every time I wear it. When people tell me they like it, I love to say that I bought it in Paris. A designer scarf from Hermes would be very nice, but it can cost a fortune. Everyone knows about the pashmina scarf or pashmina shawls and if you get one of these it should last a lifetime if you take care of it. You can buy a cashmere pashmina or just a cashmere scarf. It can be expensive, but sometimes you can get a deal or can buy your pashmina wholesale. I prefer a scarf in a light material because it fits easily into my carry-on bag or travel purse without adding weight. This is something that can make you look younger and very chic. If you choose a great colour for you, it can bring attention away from less flattering areas and a glow to your face. It is best just to tie it loosely for casual elegance. If it is nice and long you can fold the scarf or wrap it around your neck a couple of times and then tie it unevenly. There are numerous good videos on you tube for how to tie or how to wear a scarf but here is a link to the best. It wasn't just a women’s scarf that was seen in Paris it was very common to see men in Europe wearing scarves and also silk ties for that really formal dinner. In Paris I saw scarves everywhere, on young or old, male and female.